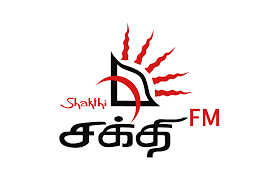 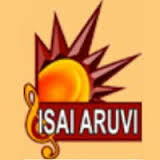 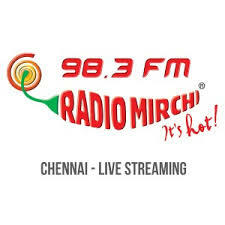 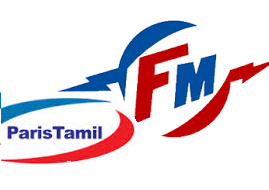 4hour Tamil Community Radio serving the .... radio and receives ATBC frequency as well as re-transmits on FM frequency. 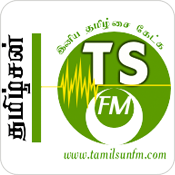 ATBC Tamil live radio. 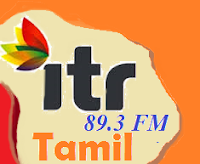 ATBC Radio broadcast various kind of latest hip hop, classic, dance.